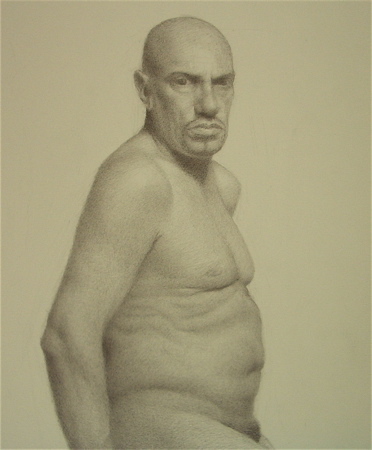 The human form is one of the most challenging and important subjects in visual art. 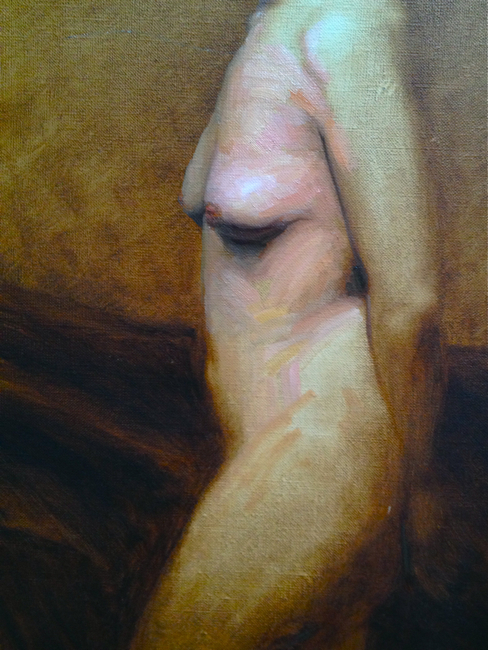 These figurative works are drawn or painted from life in the studio over many sessions with models, most of whom are anonymous. The process can span anywhere from a 15 minute sketch to 35 hours. 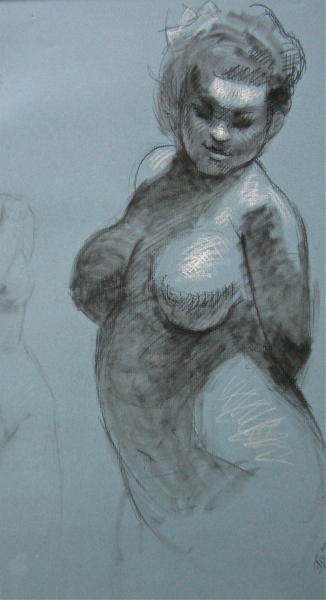 Photography is not used in this life drawing process. These works represent the gradual accumulation of selected moments that have been observed over time. 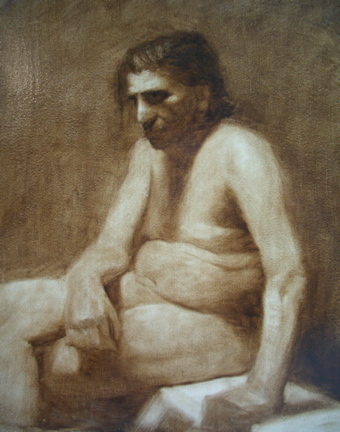 The artist's intention is to capture the psychological first impression of the subject's emotional state, as expressed in the bodily gesture.